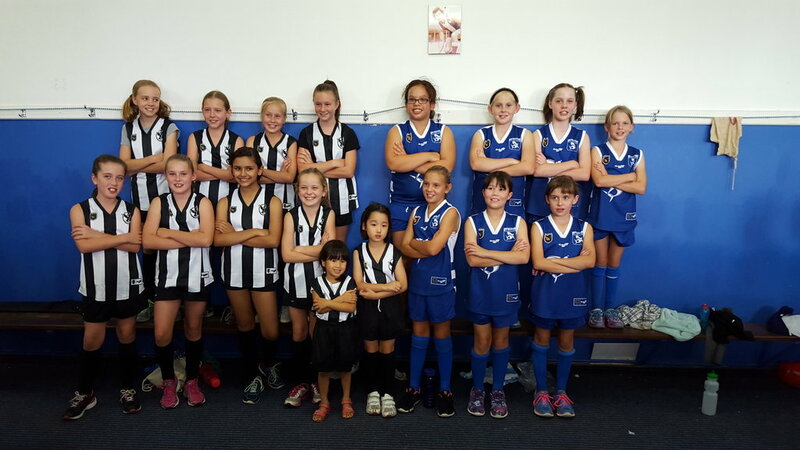 East Fremantle Football Club celebrated its third annual Harmony Day Match over the weekend with its season opener against Swan Districts. 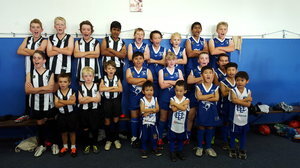 Centered around the theme of inclusion and respect, the day sought to welcome all cultures to the WAFL. Harmony Day is celebrated on March 21st and is a day for all Australians to embrace cultural diversity and to share what we have in common. In honour of the event, fans were treated to pre game and half time entertainment. The celebrations kicked off with a traditional Chinese lion dance, performed by Yaolin Kung Fu Association. In honour of the Chinese traditions, the dance signifies some the most distinctive aspects of the country’s cultural arts. 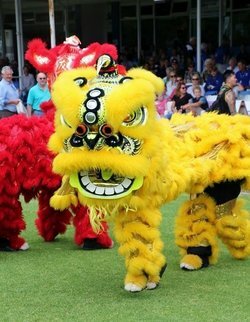 Accompanied by percussion instruments that mimic the movement of the lion, the dance is said to bring good fortune, prosperity and longevity. Children from Chung Wah Leeming School and Riverton Multicultural Football Program played in a half time match, joined by students from Canning Vale Primary School. These students had the opportunity to unite in the name of football and promote an inclusive community. Representatives from Chung Wah Association and Chung Wah Leeming School attended the President’s Lunch as part of the celebrations. 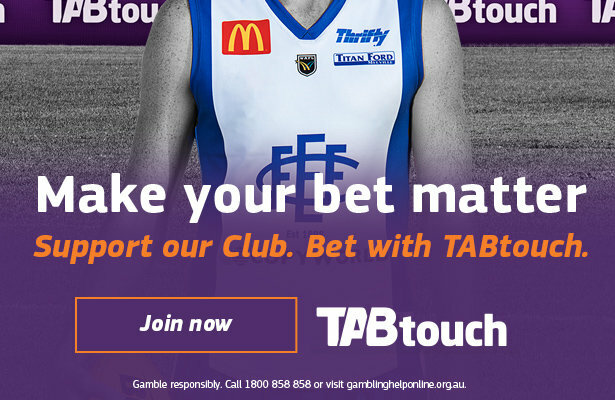 East Fremantle FC began its relationship with Chung Wah in 2014 in the planning of the first Harmony Day Match and the Association has been an integral part of the Club’s Harmony Day initiatives ever since. Chung Wah Leeming School Chairperson Suardi Sumiati said he was very happy with the day’s experience. “It was a great afternoon for each and every one of us” he said. Harmony Day began in an effort to combat racism and foster a community based on cultural respect and acceptance. Statistics show that around 45% of Australians were born overseas or have at least one parent who was, and this is reflected in the East Fremantle District. These numbers are expected to grow in the coming years and highlight the importance of welcoming all who call Australia home. WAFC South Metro Community Engagement Coordinator Liam Anthony has led a six-week free football program for multicultural students in the local community, concluding tomorrow with a Harmony Day theme. Parents have been encouraged to bring a cultural dish to the final session, as a way of commemorating the diversity of all football players. 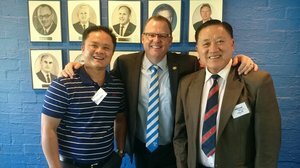 The East Fremantle Football Club will continue to work with our local community and community clubs such as Chung Wah to promote multicultural interests and to bring more people to the WAFL.